NORTH BEND, Wash., Saturday, May 3—J.W. 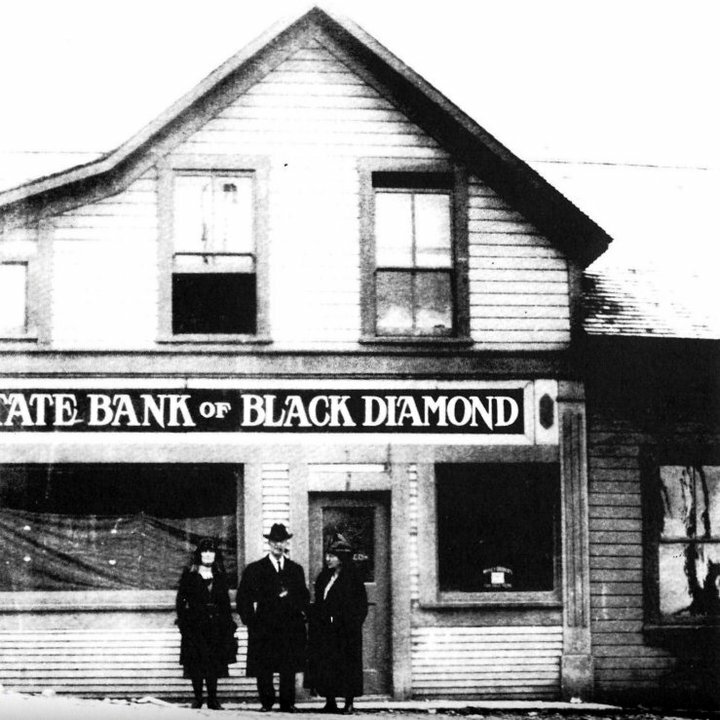 Roberts, of Seattle, has bought the interest of W.W. Sylvester, of Issaquah, in a private bank here, and it has been changed to a state institution. Officers elected in the new institution are J.W. Roberts, president, and Loy E. Carlin, cashier. The directors are J.W. Roberts, Otto Rienig of Snoqualmie, and Loy E. Carlin. Roberts also purchased the telephone exchange operated here by Sylvester and the half interest owned by the latter in the bank at Black Diamond, known as the private bank of Sylvester & McKinnon.